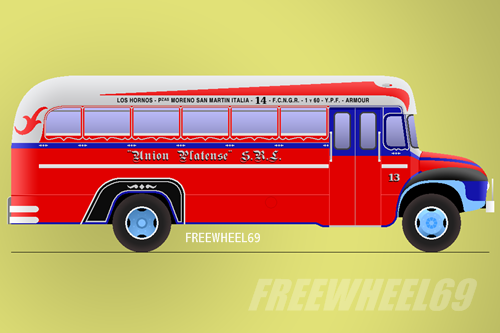 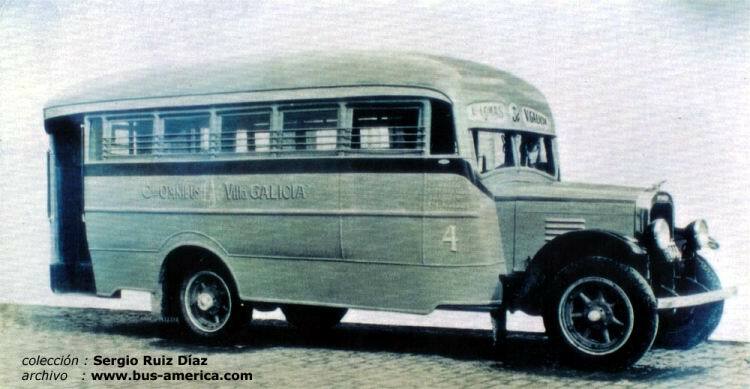 that made chassis and body’s for mostly American + German motors. 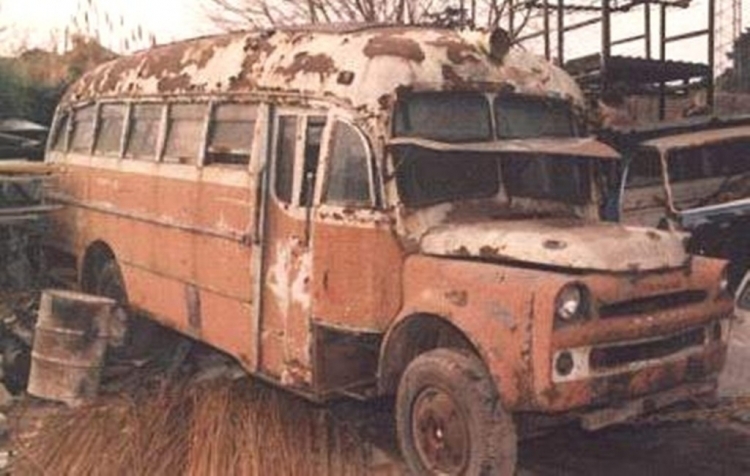 On WWW is no INFO available. 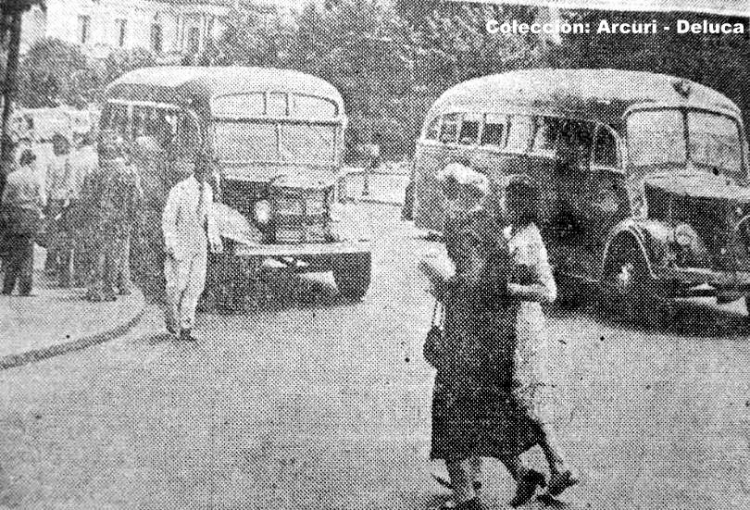 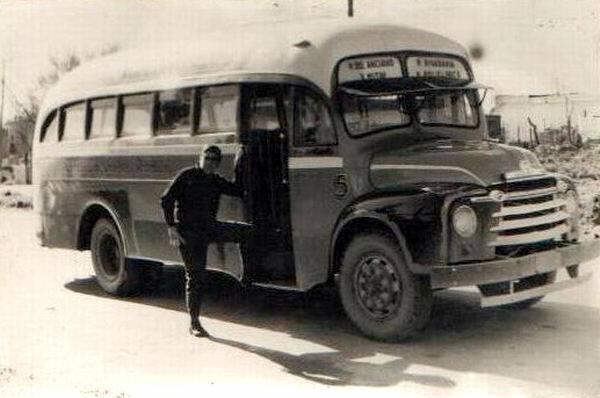 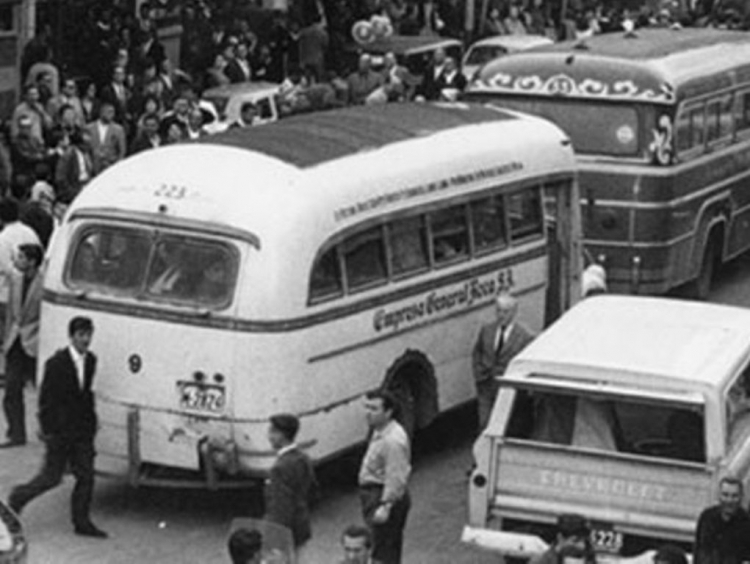 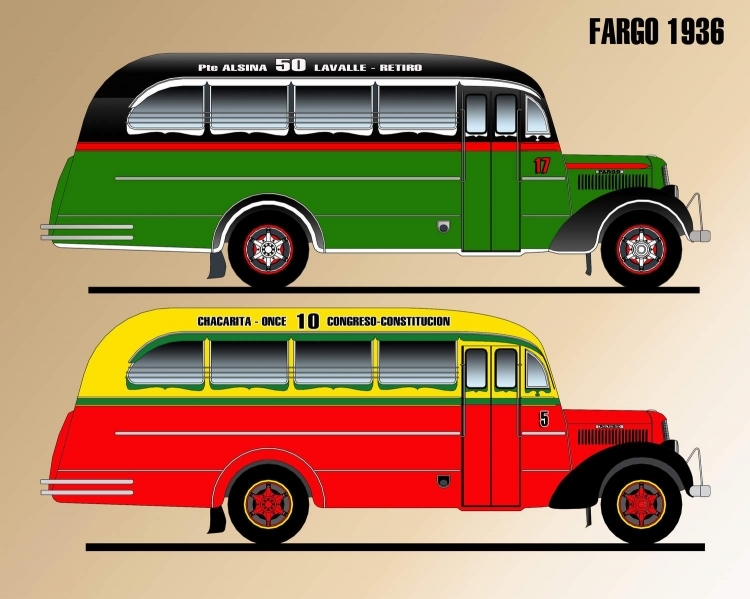 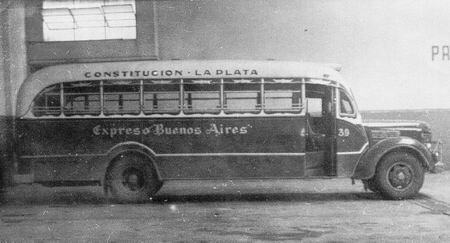 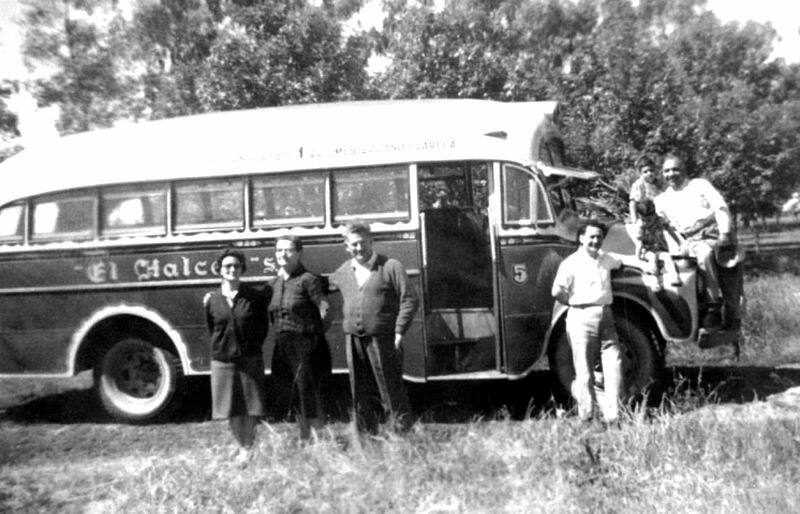 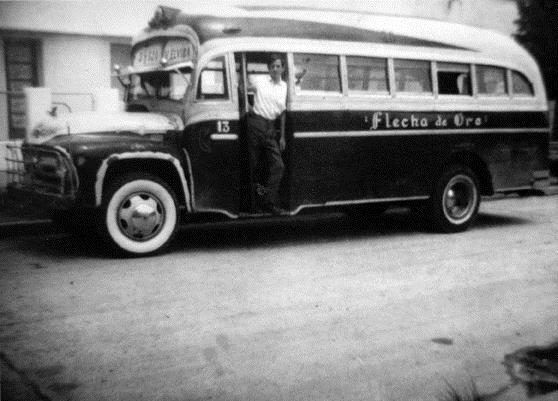 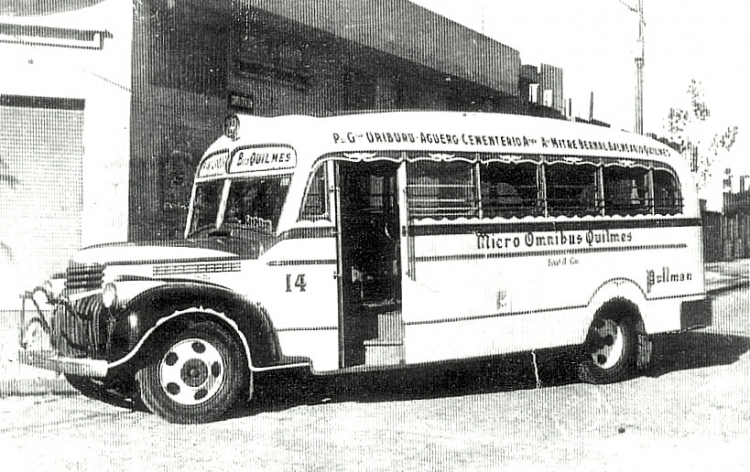 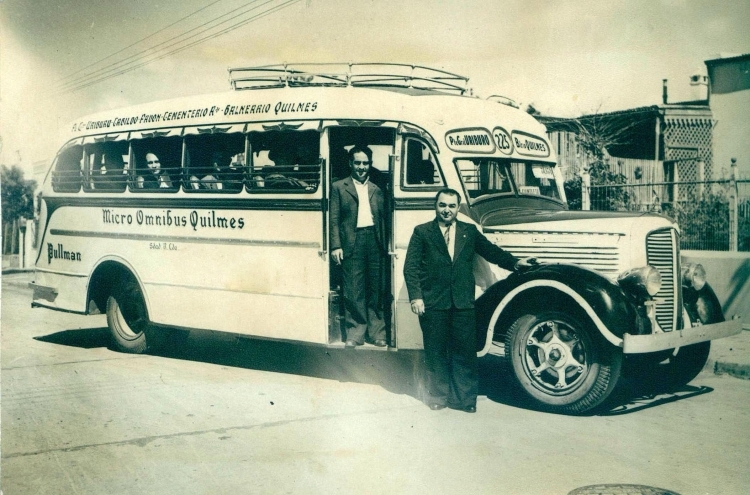 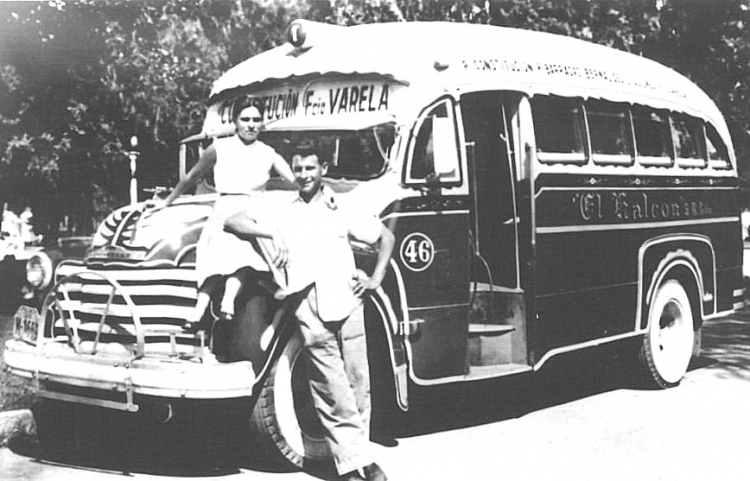 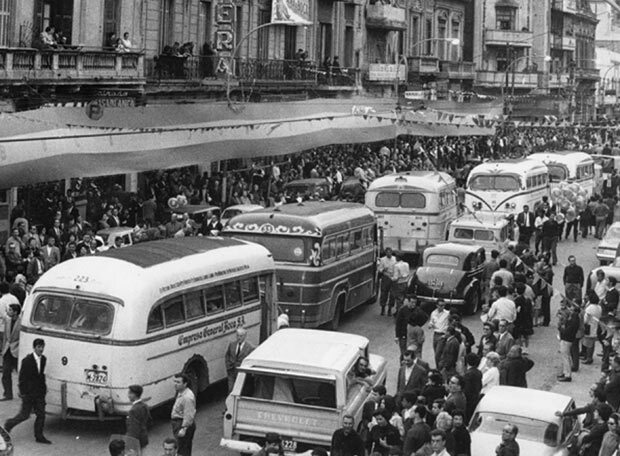 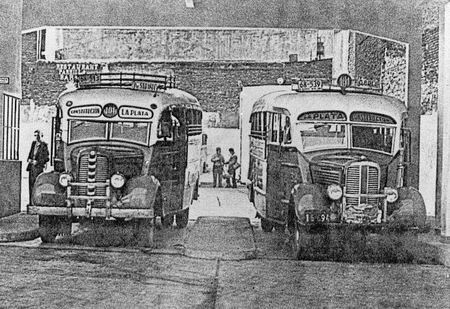 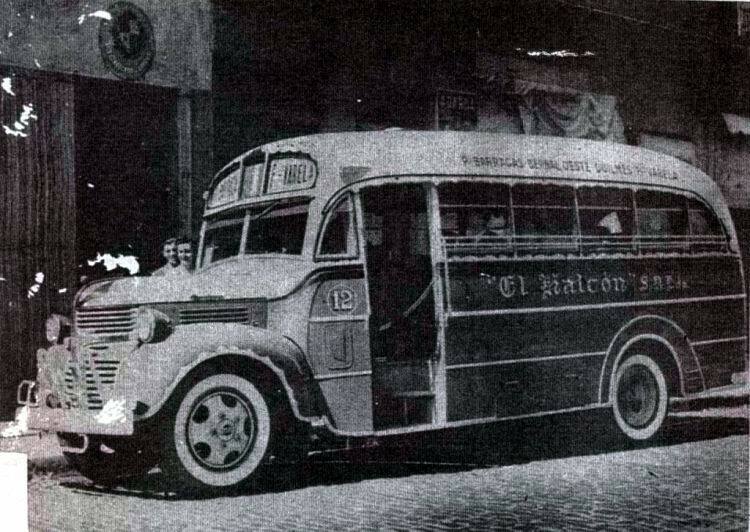 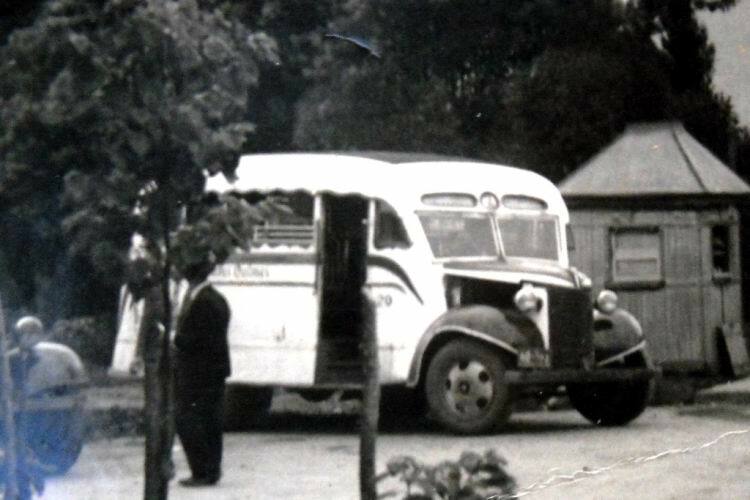 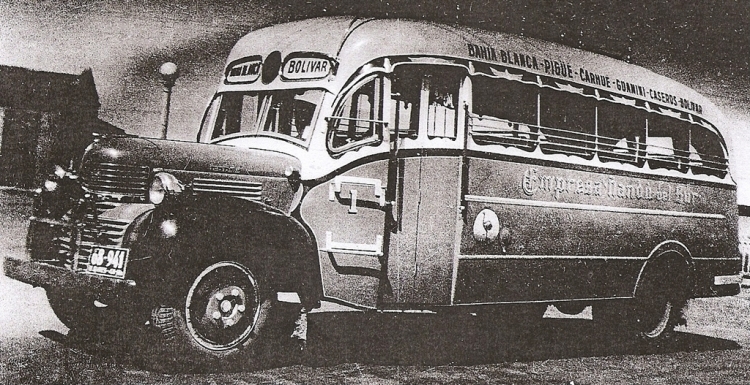 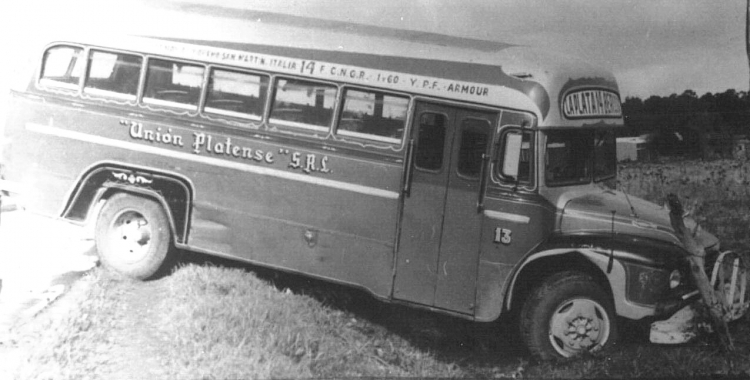 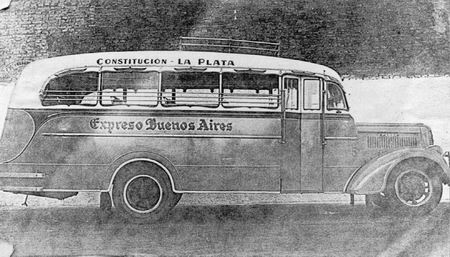 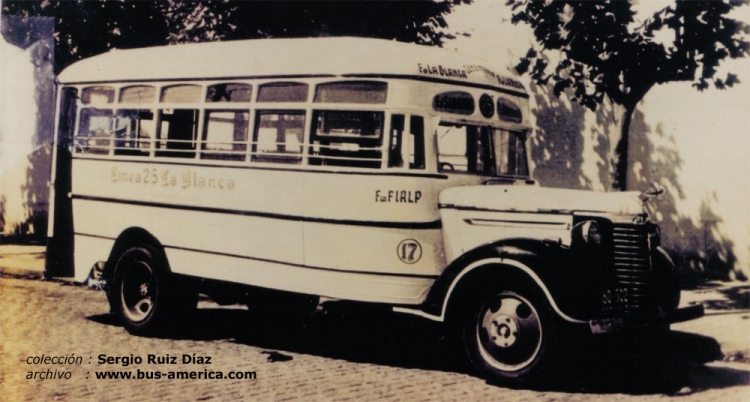 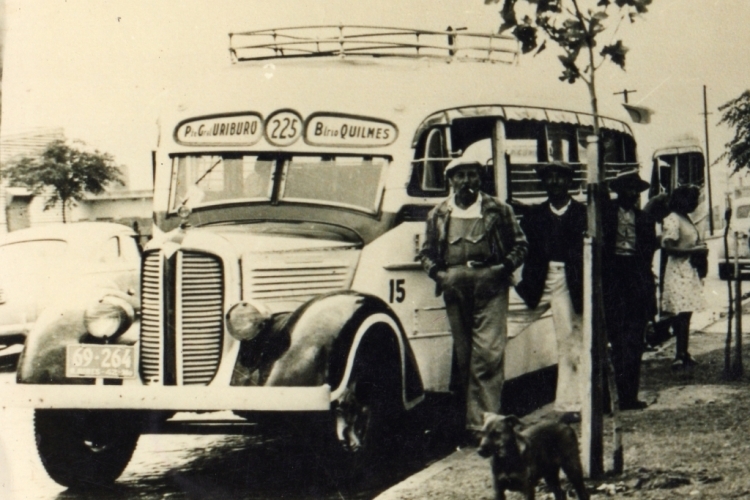 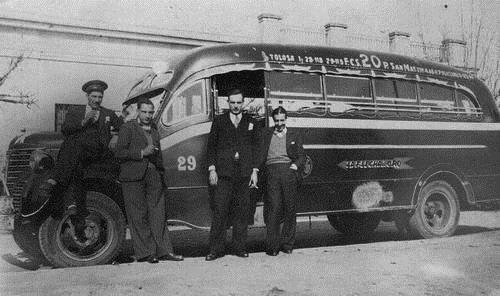 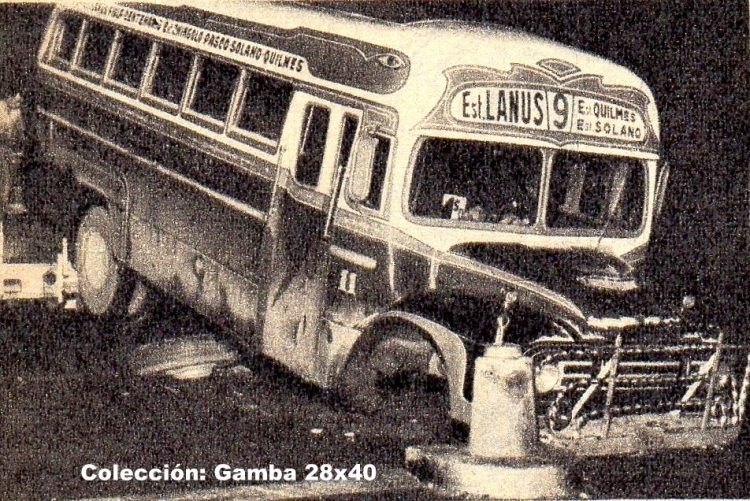 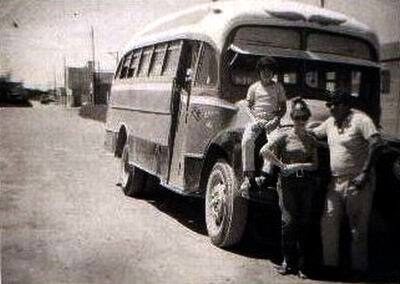 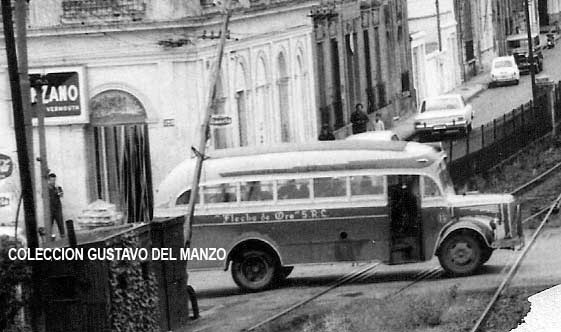 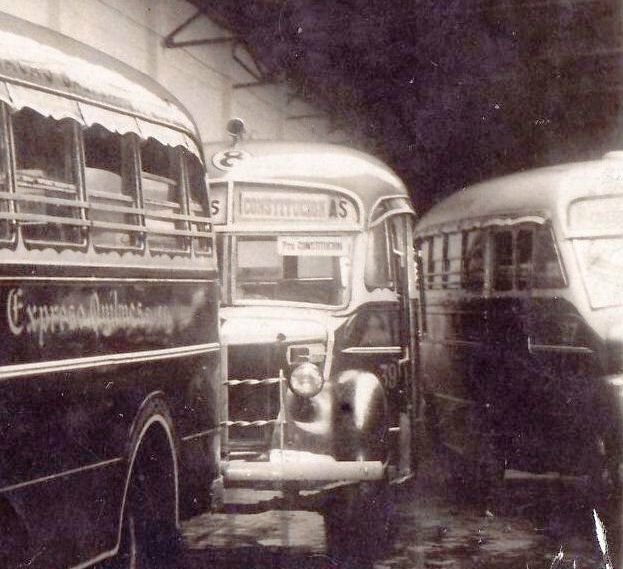 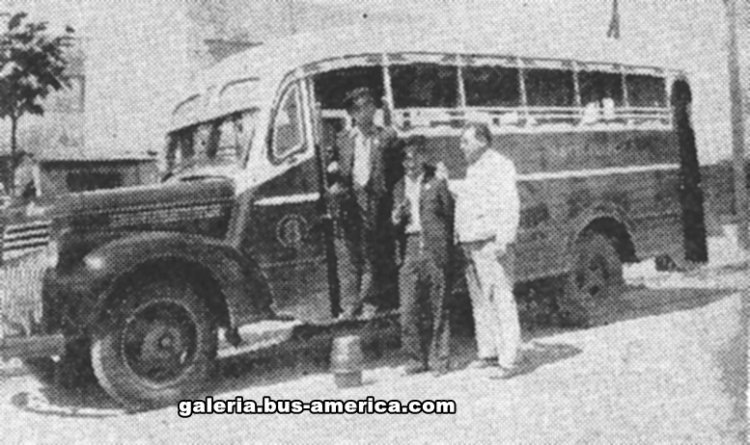 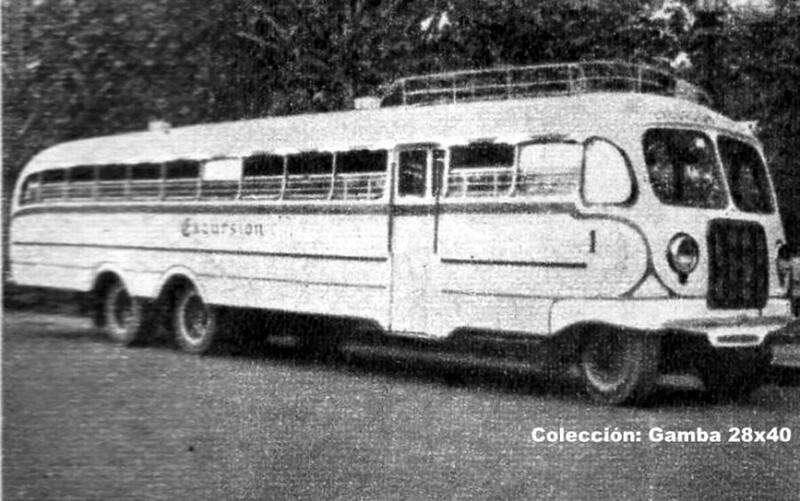 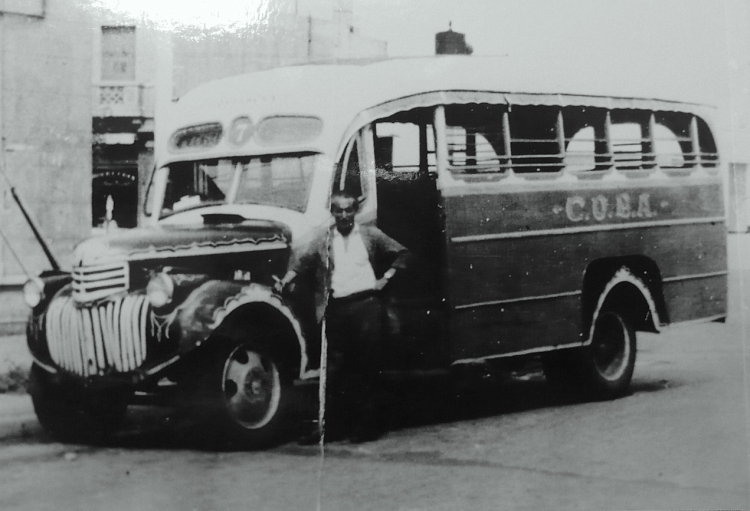 1935 Fotografía de un microómnibus Fargo carrozado por Agosti.